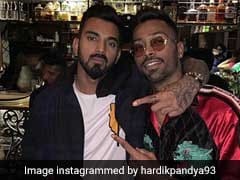 Going into the last ODI series before the upcoming World Cup - against Australia - India skipper Virat Kohli had said that Indian players' performance in the IPL wouldn't have any bearing with selection in the squad for the showpiece event. But with none of the batsmen managing to secure the No.4 slot post the five ODIs against the Aussies, the players' performance in the IPL will have a bearing on the minds of the selectors when they pick the squad for the World Cup mid-April. "The approach won't be any different with the World Cup spot looming because at the end you are playing cricket, be it the IPL or any other tournament. You have to score runs and do well for the team. The most important thing will be to think about the Rajasthan Royals rather than thinking too much about the road ahead. 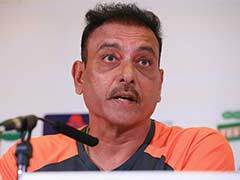 If I do well in the IPL, the World Cup (slot) will automatically come. I feel it is important to express yourself and not take any undue pressure thinking about things which aren't in your control. The focus is the IPL," Rahane has said.